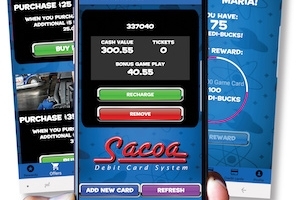 A report by IAAPA suggests that spending on theme parks in the United Arab Emirates will reach over US$630m by 2020 from its base of $105m three years ago. 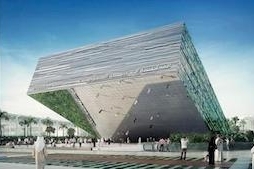 The Saudi Pavilion at the Dubai Expo 2020 will be second in size only to that of the host country, the UAE. It is expected to cover the equivalent of two soccer pitches and will reflect KSA’s growing importance in the region’s economic culture. 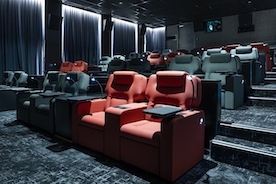 Last week’s Cinema Build KSA Forum held in Riyadh, had over 300 senior executives from a number of interested companies taking part in discussions, form 30 different countries, plus 25 exhibitors in a two-day event. The Oman Aquarium opened to visitors for the first time on Monday of this week. Located at the Mall of Muscat the venue has 8,000sq.m of hospitality and exhibits that include over 30,000 marine animals and over 1,000 fish. 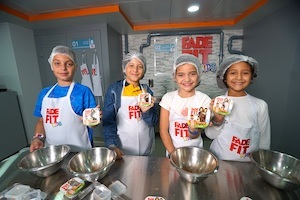 The first-ever Fade Fit Kids Factory has opened at KidZania Dubai, helping to encourage children towards healthy eating. April 21 will see a trade show for the amusement industry held in Jeddah, Saudi Arabia.